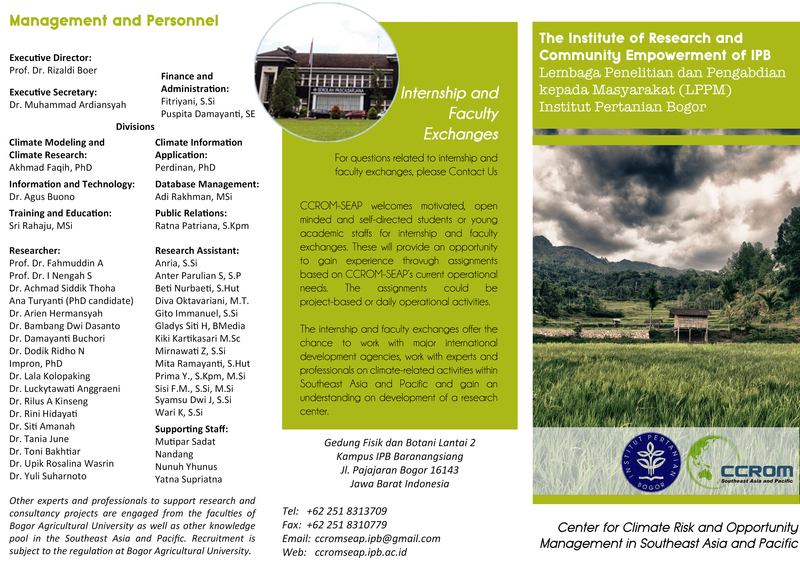 Mr. Anter completed his bachelor degree majoring in soil science, Bogor Agricultural University. After graduated from university, Anter began his career working for Bakrie Sumatera Plantation as a field assistant for 1 year. 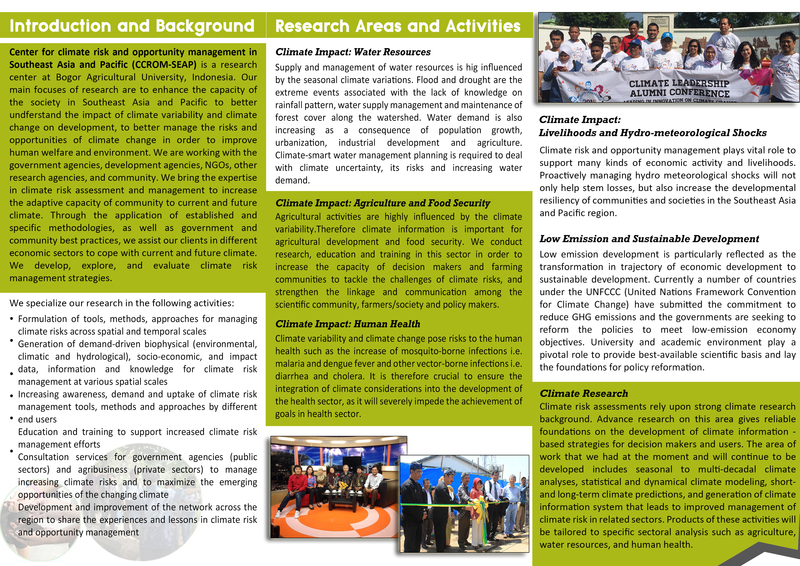 In CCROM SEAP, besides involves in several projects, Anter is mainly responsible on GIS and remote sensing.